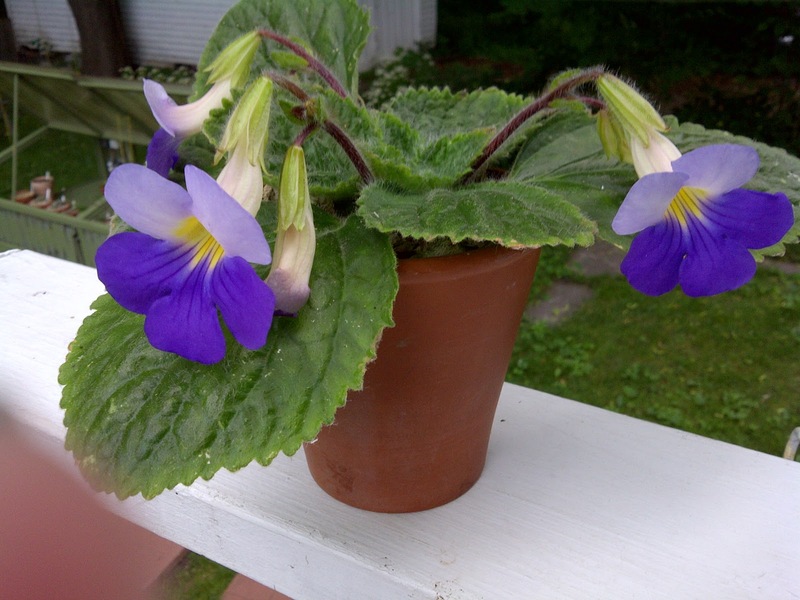 This delightful plants hails from China and is a Gesneriad. It hs been blooming in the shade of my outdoor greenhouse since June. It is one of my favourite plants in my collection. I adore it. Your Chirita is beautiful. This is, I'm sure, only the first of many exciting posts to follow. Hi Barry, Thank you for your support.